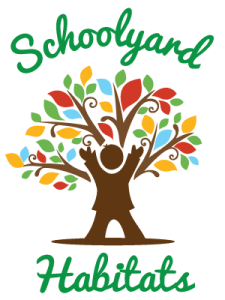 NCWF’s Schoolyard Habitats® program, in conjunction with the National Wildlife Federation, creates outdoor learning classrooms, transforming schoolyards with bluebird trails, native gardens for pollinators, tree orchards and wildlife observation areas. Enhancements added to school grounds help facilitate outdoor instruction and improved learning while restoring school grounds to benefit local conservation. To learn more about the program, including how to create and certify a schoolyard habitat, visit the At Schools section of the National Wildlife Federation website.